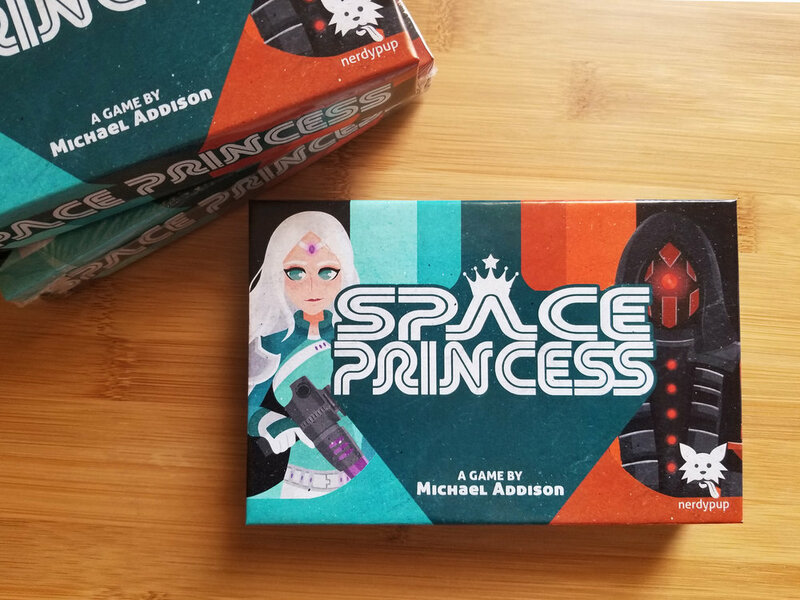 Character designs created for Nerdy Pup Game's board game, Space Princess. Two original characters were designed for the player cards, cover illustration and additional collateral. Game created by Mike Addison. Collection of initial character sketches and preliminary designs/concepts.